This highly breathable vest helps ensure comfort as well as safety. Silver reflective trim gives you extra visibility while you work. 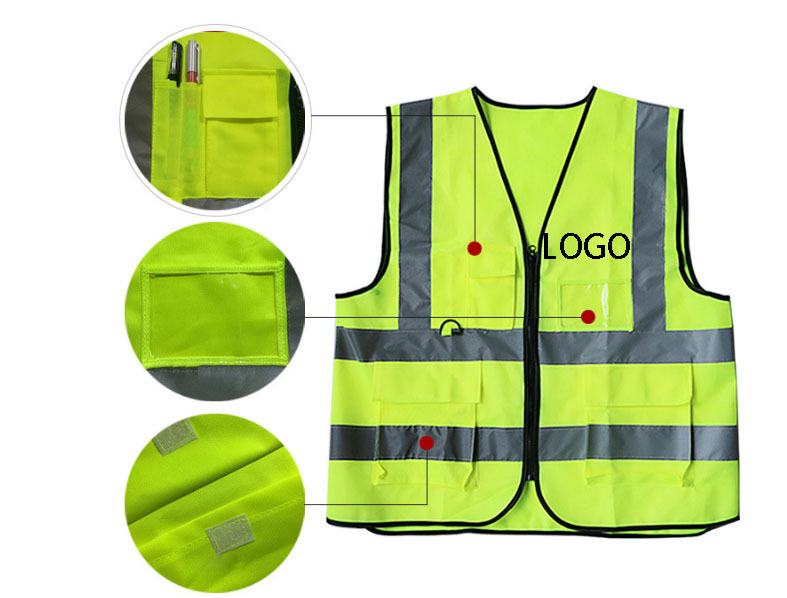 Ideal for construction workers, road crews, crossing guards and nighttime navigation. It has pockets for your pens, cards and notes. Custom logo is available. Package: 50 pc/opp bag, 100 pcs/ctn, 42 lbs/ctn.